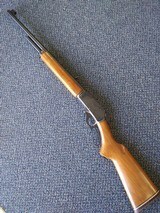 The Marlin 44mag GI# 101111494 has been sold. 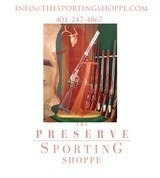 Click here to see what else is available by Cubby's Guns. Winchester ~ 1873 ~ .357 Mag / .38 Spec. Winchester ~ 1873 Trapper Grade IV Limited Series ~ .357 Mag. / .38 Spl. 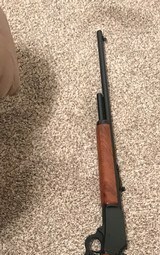 Browning Model 92 Centennial, chambered in 44 Remington Mag. It is new, unfired in the box. Marlin 1894 Cowboy Competition, 38 SPL.